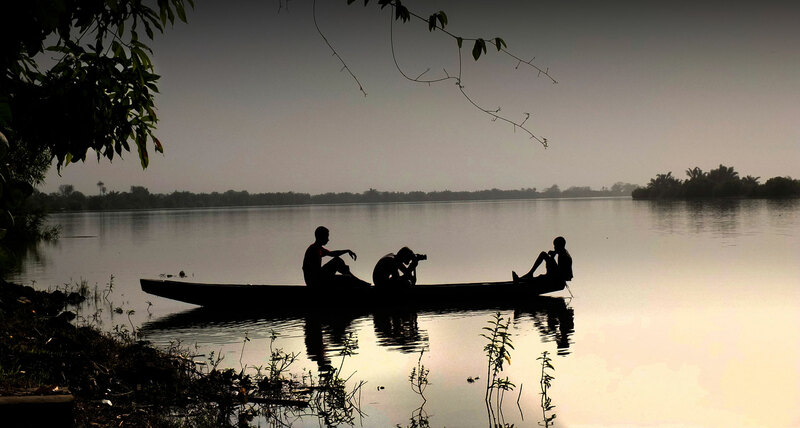 A little while back, I spoke with PDN’s editor in NYC, Holly Stuart Hughes. We talked about my experience of selling Jason Florio’s fine art photography prints online, since 2010. It was a steep learning curve but, also, equally rewarding on many levels, particularly watching how our business evolved. Holly was interested to find out how that experience helped me to set up the new Helen Jones-Florio Gallery. 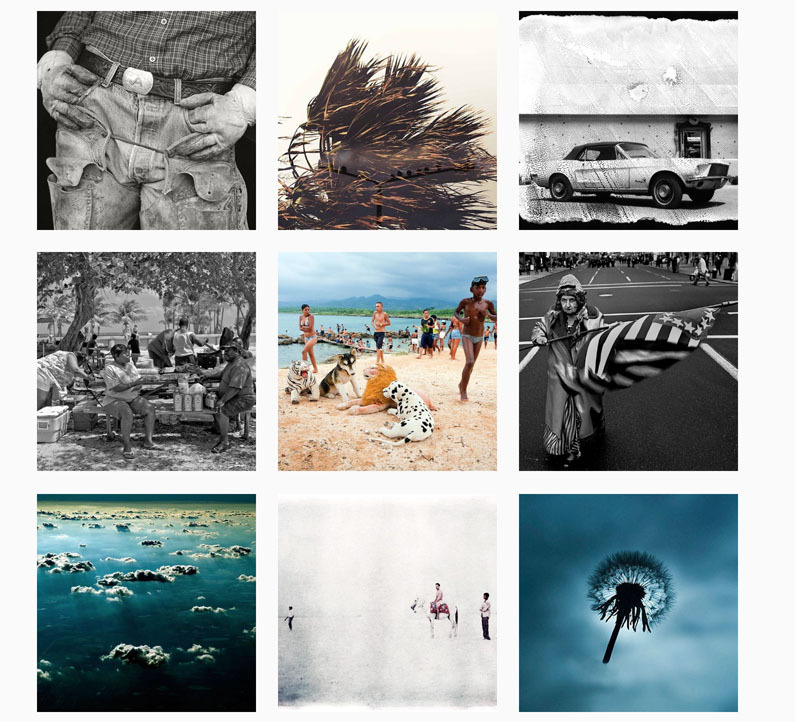 And, furthermore, switching from selling prints for seven photographers as opposed to just one. Photo District News. 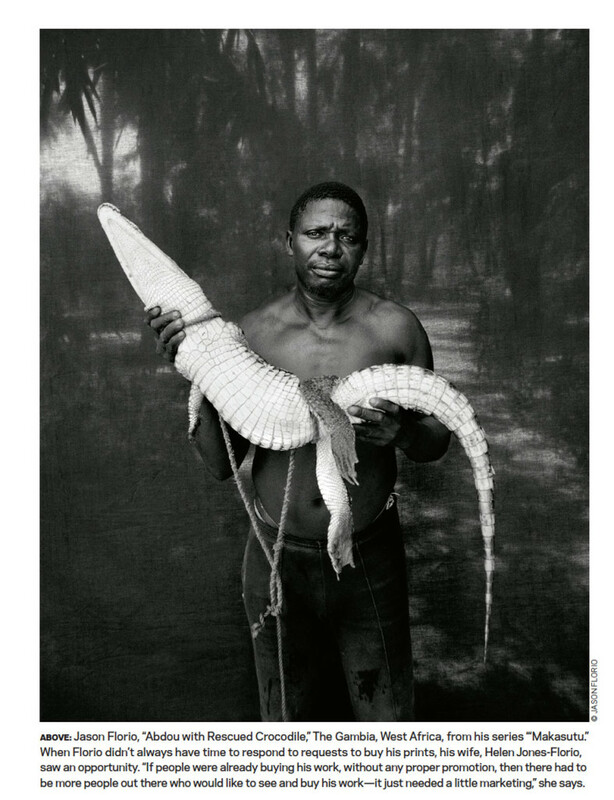 Aug 2016 – Jason Florio/HJF Gallery ‘Abdou with Rescued Crocodile’ . 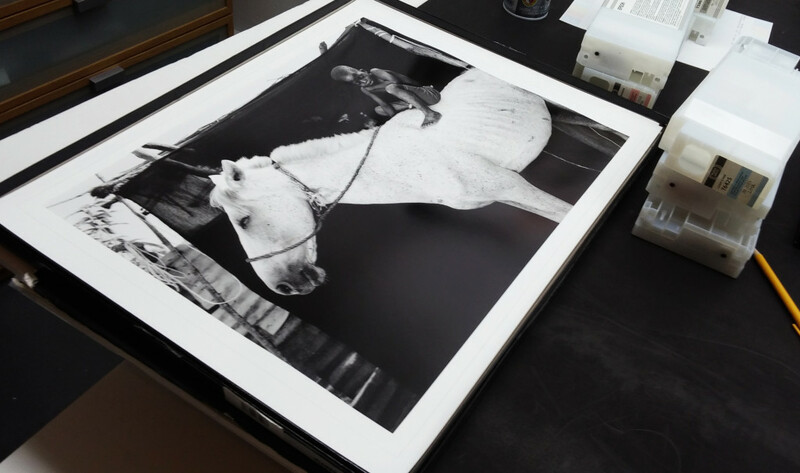 So, if you want to know more about how the process of selling fine art photography prints online, then the PDN piece is a really interesting, in-depth, read. Find out what goes on behind-the-scenes. Holly also brought in other professional’s, such as Ryan Pfluger and Sara Macel. We all talk about our approach to online print sales – from marketing work, the initial contact from a potential client, printing, shipping out the print, to the follow-up with your client – which, we all agreed, is especially relevant. 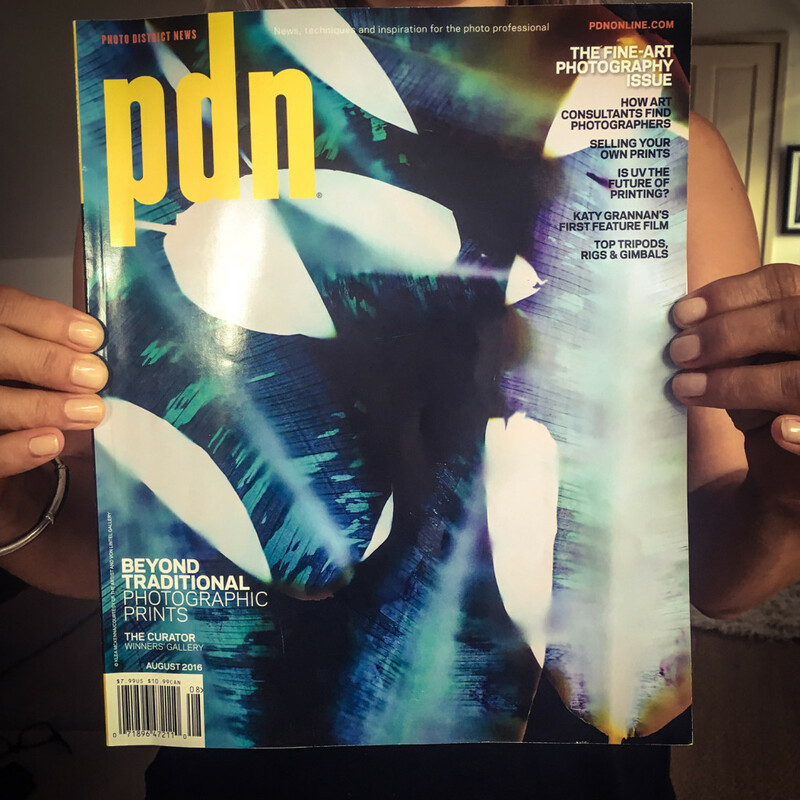 PDN– Photo District News – Cover, Aug 2016. Thanks, PDN team. Very happy to receive my copy in the mail! 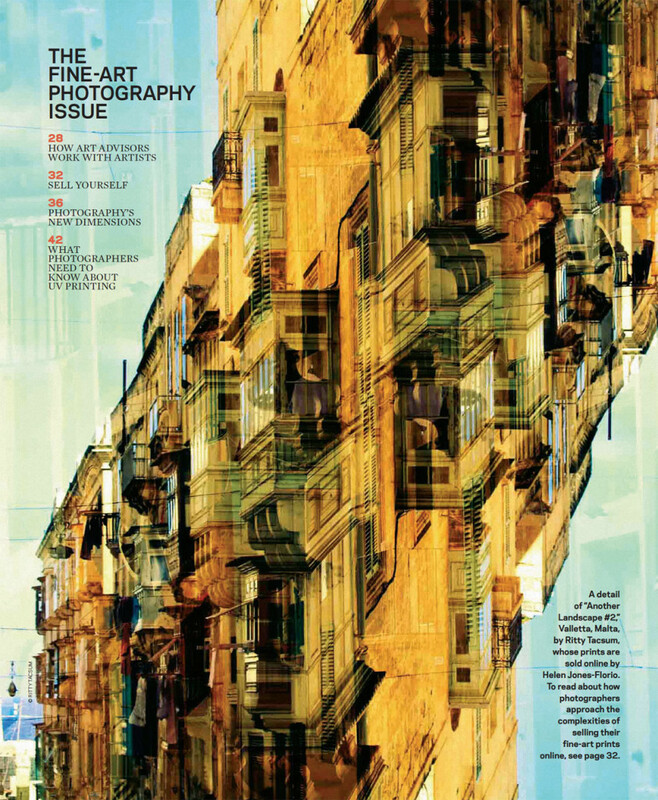 Big thanks to Holly Hughes, and her team, at PDN for including the HJF Gallery in their ‘Fine Art Photography Issue‘ August 2016.